In April of the new year, the grass grows and flies. It is a good time for spring travel. 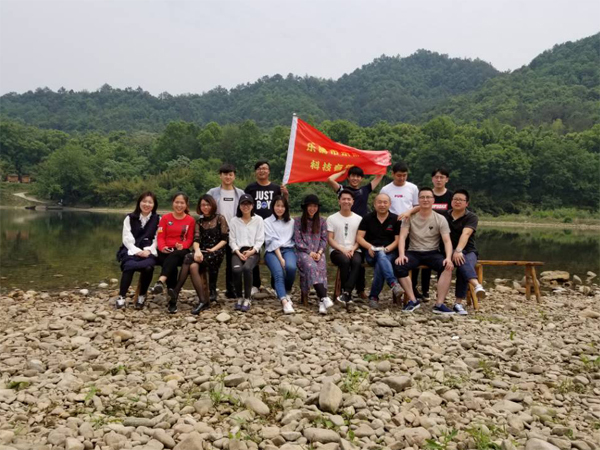 In order to allow employees to relax during busy work, make a close contact with nature, and feel the New Year in the new year, on April 28, the company organized an outing barbecue. 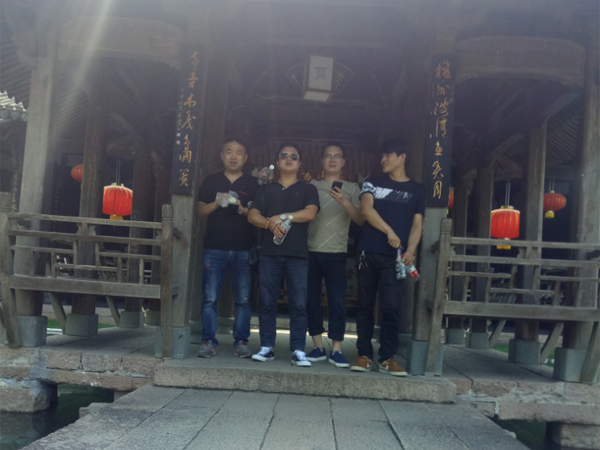 At 7 a.m. on the morning of the 28th, we gathered under a pre-planned company downstairs and immediately followed the destination. 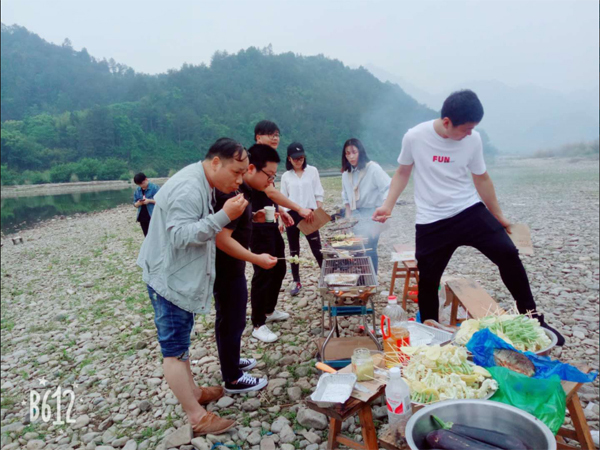 This barbecue destination is in the beautiful Yongjia Taishi Scenic Area. 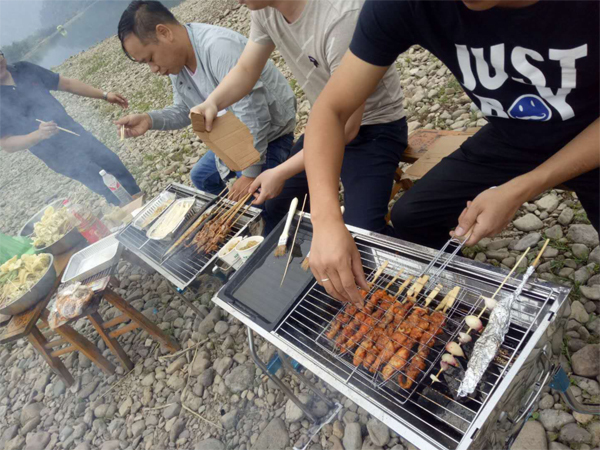 This is the destination of this barbecue, Nanxi River in the scenic area. The green mountains and rivers, streams and streams, walking barefoot in the clear streams, breathe in the rare fresh air of the city. It seemed to smell the flavour of the meat. The little friends could not wait to stand in front of the oven. 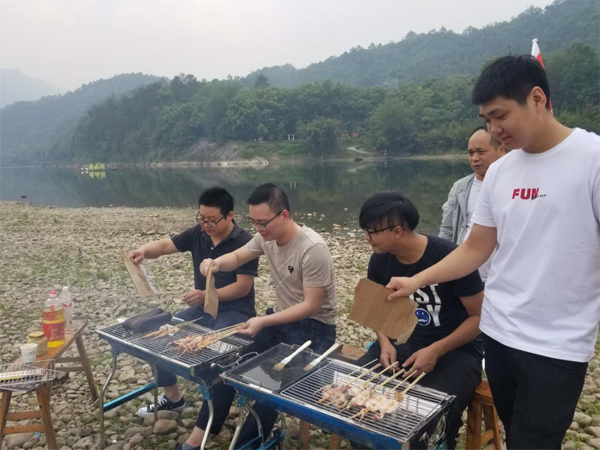 Wow, delicious, friends, enjoy our own labor! After a happy barbecue, do not forget to clean up and take care of our beautiful environment! 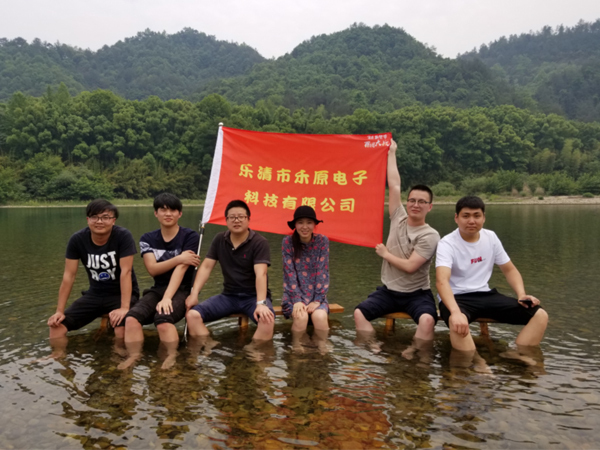 The event not only allowed everyone to have close contact with nature during the busy work, but also brought closer the distance between colleagues and further cemented the team's cohesive force and promoted the corporate culture of the company's solidarity, cooperation and friendship. 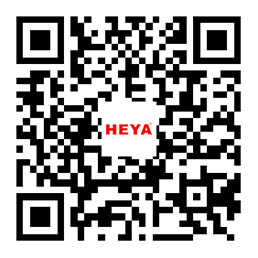 <The 117 China Import and Export Commodities Fair Back >Yueqing Heyuan Electronic Technology Co., Ltd.